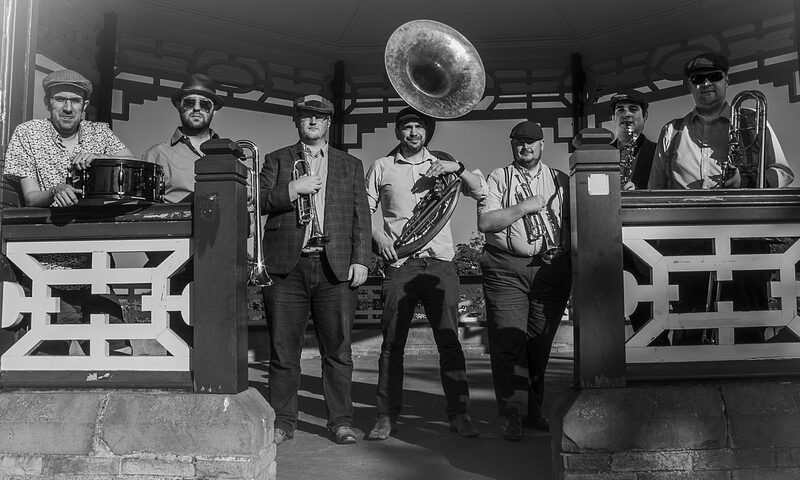 ‘I booked Flat Cap Brass for a Mother’s Day concert at Pontefract Castle. They were blokes in flat caps playing brass instruments, but it was excellent! Just what we wanted, fun, lively, jolly music, well played, by jolly Yorkshire-men. Will definitely book them again!